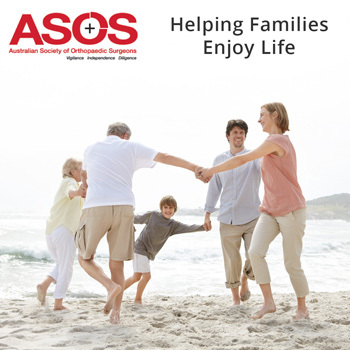 Spine Injury - Australian Society of Orthopaedic Surgeons. Many demands are placed on your spine. It holds up your head, shoulders, and upper body. Your spine gives you support to stand up straight and gives you flexibility to bend and twist. It also protects your spinal cord. Like any bones in your body, your spine bones, called vertebrae, can be compromised by arthritis or osteoporosis. 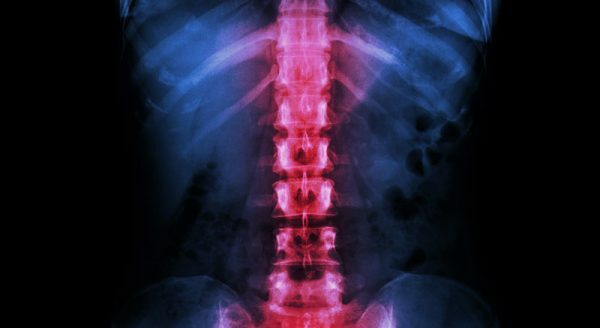 Your vertebrae connect to create a protective canal for the spinal cord. Between your vertebrae are small joints with cartilage that help your spine move. If the cartilage is eroded and joint inflammation results, this may limit movement and back or neck pain may result. This may need to be remedied by surgery. Spinal fusion is one of the most common surgeries done in the neck or back. This surgery involves welding together the compromised vertebrae so that they heal into a single, solid bone, allowing for renewed flexibility. Artificial disk replacement is a newer surgical procedure used for relieving lower back pain. Similar to hip or knee joint replacements, disk replacements are mechanical devices that simulate spinal function. Your doctor or surgeon will discuss treatment options with you.